A high definition PDF map shows major rivers and drains in the Kaituna, Maketu and Pongakawa Water Management Area. Suitable to print to A0 size. 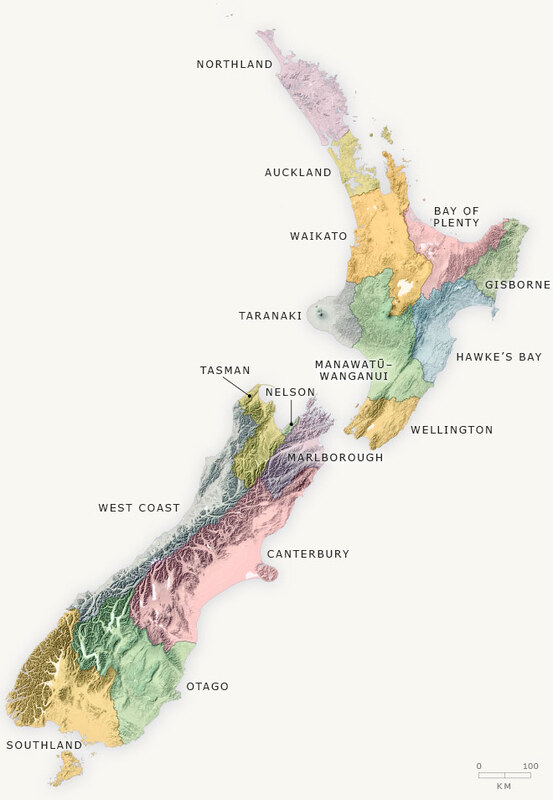 High definition topographical map of the Bay of Plenty Region. Suitable to print to A0 size.